BPL wanted a reliable and maintainable automated heating and cooling facility for its human albumin pasteurisation process. Using a multi disciplinary approach, HFL designed and implemented a new facility that enabled BPL to almost triple its throughput of human albumin. 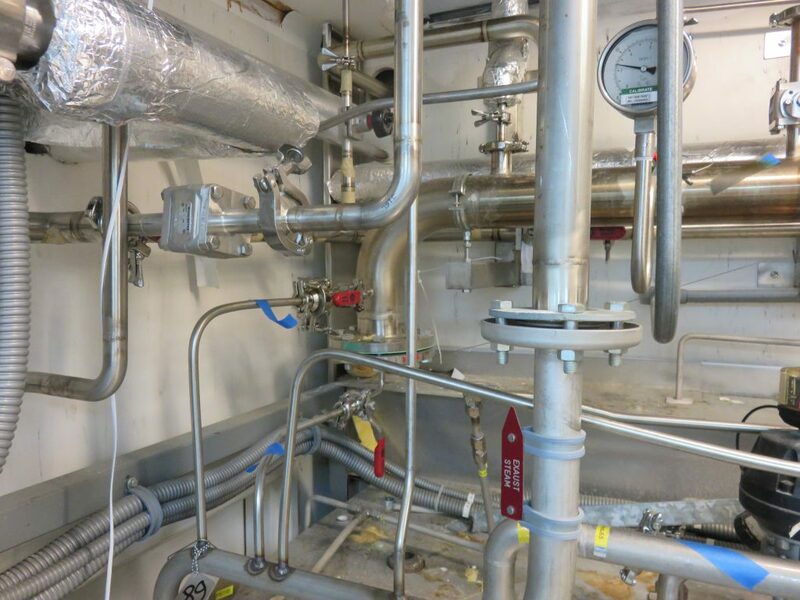 The installation included the provision of M&E services, storage tanks, heat exchangers, a new control system and process pipe work. The new system enabled 3 of the vessels to simultaneously undertake different steps and sequences to the other vessels. Each vessel was provided with an independent temperature control (to satisfy European Pharmacopoeia requirements), enabling the monitoring and recording of numerous parameters. The project was carried out within a sterile area and involved the management of installations between sterile and dirty environments. The project was completed to schedule and caused no downtime to production. The new automated system has increased productivity and improved site safety for BPL providing it with significant competitive advantage in the market place.